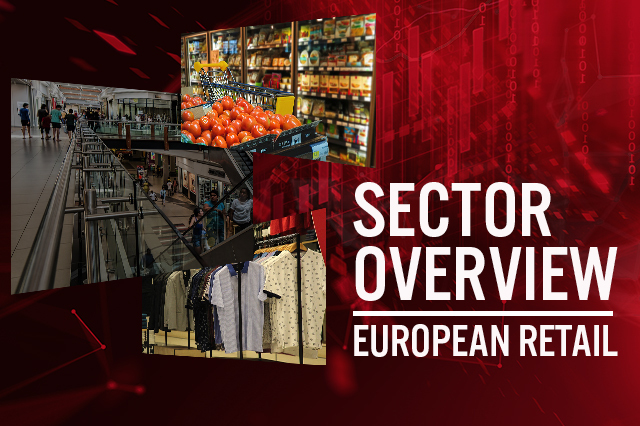 Each of our Sector Overview reports provides an essential briefing on a sector or market. In US drugstore retailing. Collaborations and alliances formed last year will manifest synergies in the form of innovation in offerings. 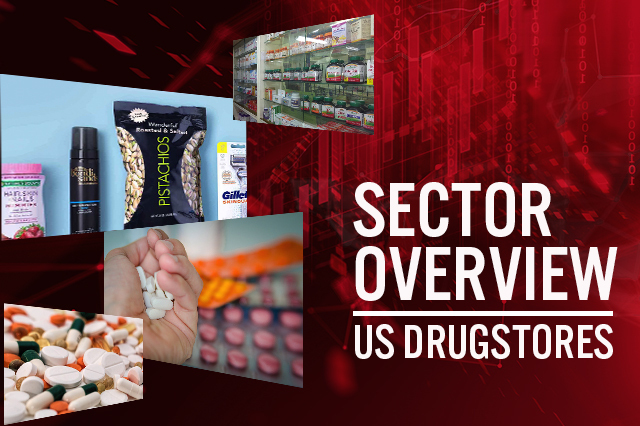 Each of our Sector Overview reports provides an essential briefing on a sector or market. 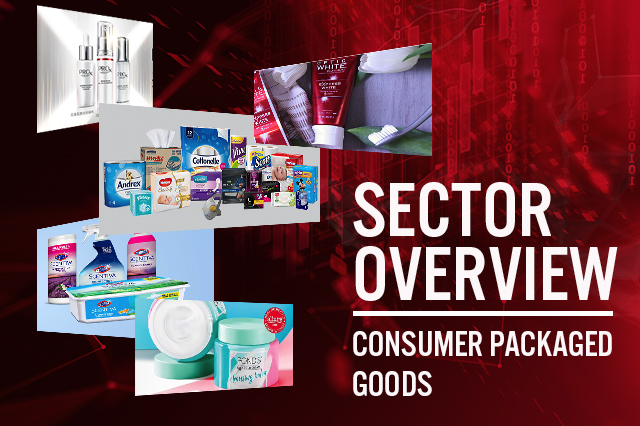 In this report, we review the global consumer packaged goods (CPG) market. Each of our Sector Overview reports provides an essential briefing on a sector or market. 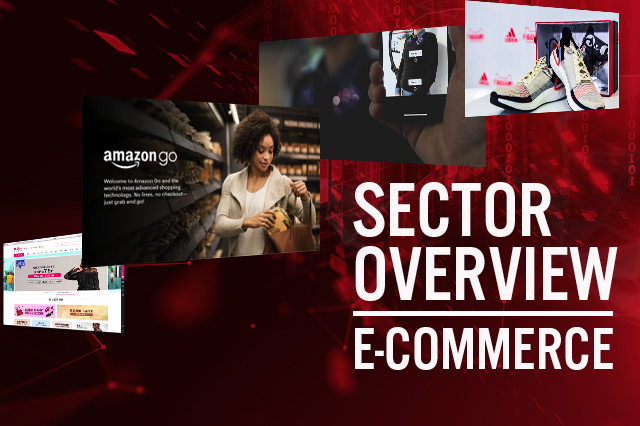 This report focuses on e-commerce. 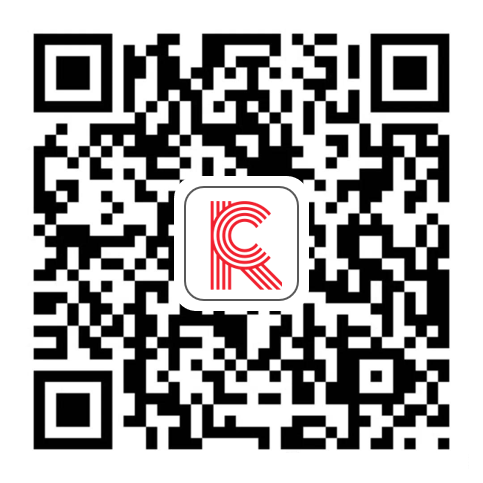 The convenience store sector is changing to adapt to consumers who live in an increasingly digitalized world who expect both quality and convenience. 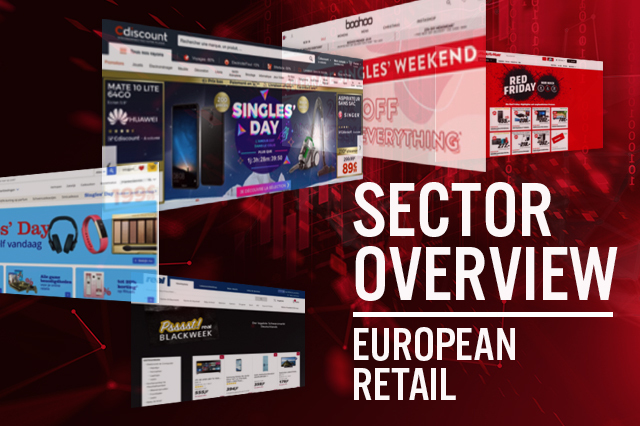 E-commerce, hypermarket and supermarket operators are muscling into the space, opening their own smaller retail formats. We expect consolidation as M&A activity continues. As store closures resume in earnest in 2019, dollar stores are bucking the trend, expanding rapidly. Look for technology to be a deciding factor in the coming years as brick and mortar companies integrate online and offline offerings. New digital marketplaces have made the apparel and footwear market truly global, giving consumers access to brands and products once available only by traveling. Brands are bringing products to neighborhoods that previously had very little access to the latest fashion trends. 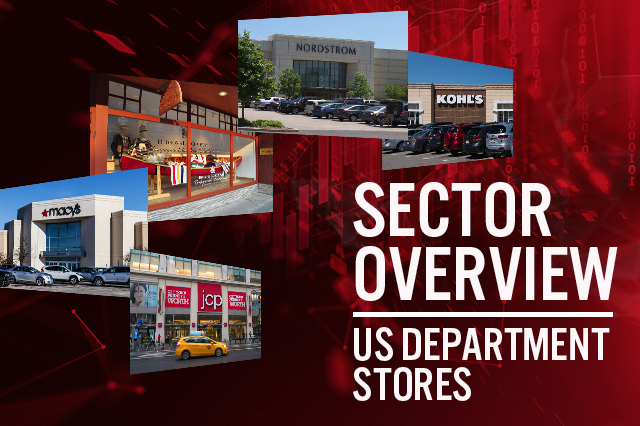 U.S. department store sales will shrink 5.8% per year to 2023. In response department stores are expanding off-price, pairing with unique partners and seeking to right-size. 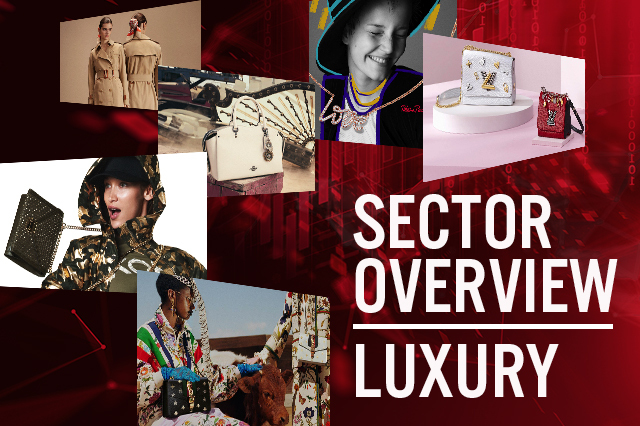 Rapidly changing consumer attitudes, sophistication and expectations have shaken the status quo in luxury, pushing purveyors into the tech-savvy 21st century. Those that don't keep pace with the new luxury consumers will be left behind. 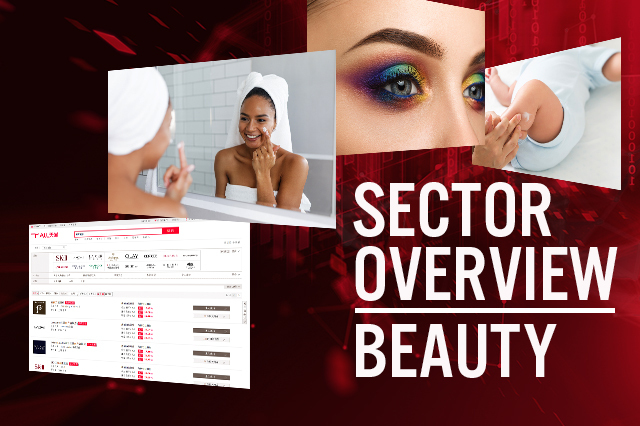 The $464 billion global beauty industry is seeing independent brands, diversification of traditional retailers, growth in men and children and new channels such as popups, medical retailers and pharmacies. Consumers are looking for “clean beauty” and dermocosmetics. 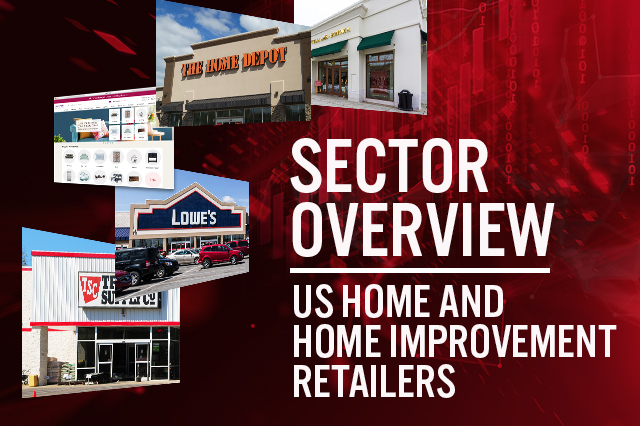 For US retail REITs, occupancy rates are improving, vacancies are decreasing and rent asking rates are increasing, but store traffic and other metrics remain negative. REITs are welcoming non-traditional occupants, particularly food. Just 20% of “A” malls generate 72% of all mall sales in the US. Annual growth in national spending on home improvement and repair is expected to decelerate in 2019, due to rising mortgage interest rates and flat home sales activity, according to the Joint Center for Housing Studies of Harvard University. Despite this deceleration, other indicators such as home prices, permit activity, and retail sales of building materials are expected to continue to strengthen and drive continued increases in spending in 2019. 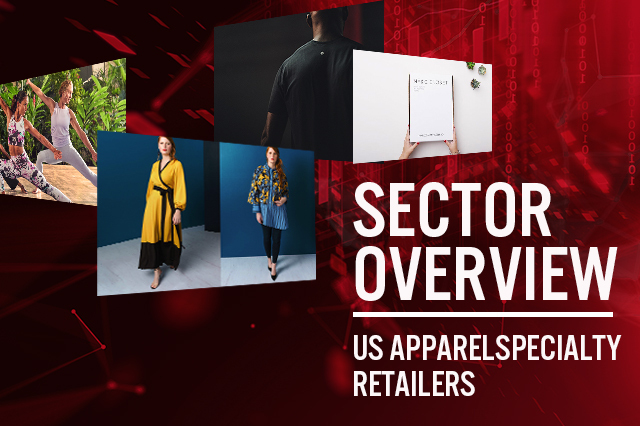 In 2018, U.S. apparel and footwear specialty retailers’ sales totaled $197 billion, according to Euromonitor International, and its analysts forecast sector sales will grow at a CAGR of 3.3% to 2023, reaching $232 billion. Relative to the recent past, 2018’s results were strong. 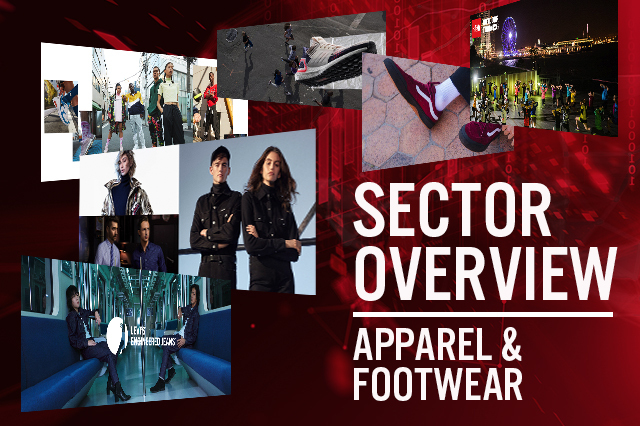 Sportswear and athleisure are driving specialty apparel and footwear sales. We see areas of opportunity in the lingerie and plus-size categories. We expect specialty retailers to continue exploring collaborations, partnerships and global expansion – particularly into China and India. 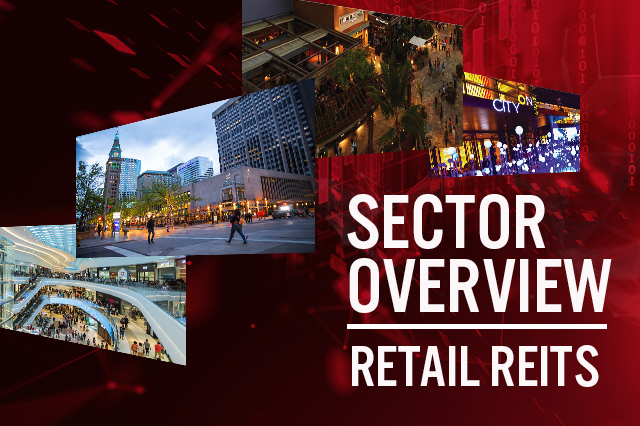 Each Sector Overview report provides an analysis of a particular retail sector or consumer market. 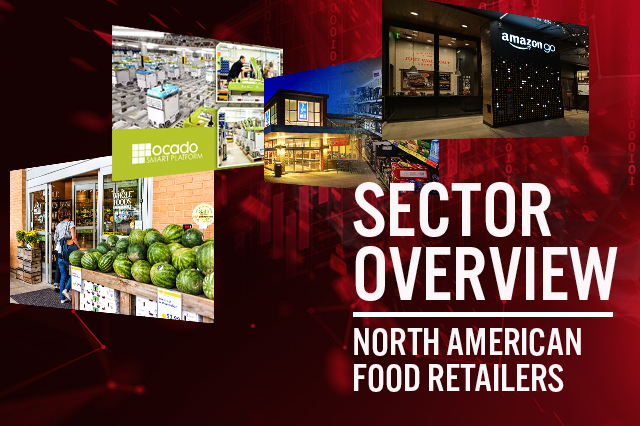 This report covers the North American grocery sector, concentrating on the US. 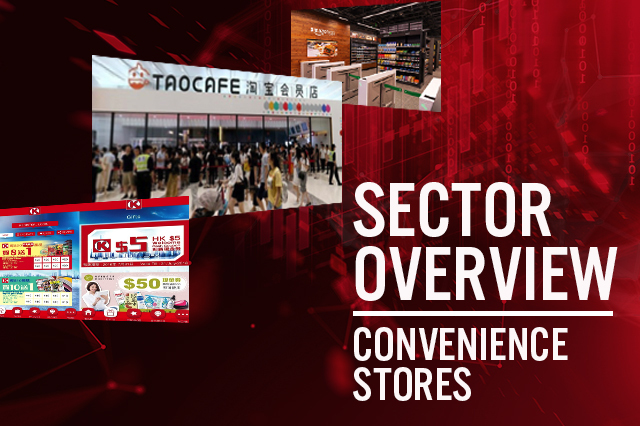 Our coverage focuses on supermarket retailers with some discussion of other grocery channels. 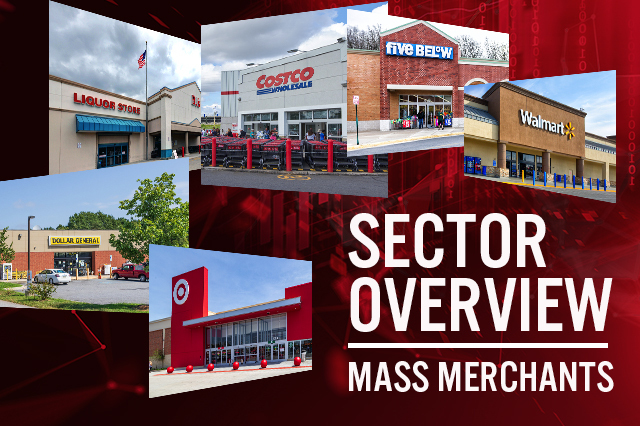 Mass merchandisers, warehouse clubs and discount stores are covered in a separate Sector Overview report.